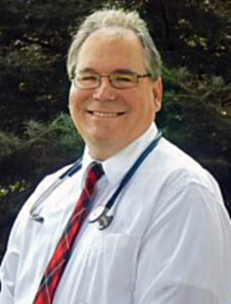 Dr. Thomas Wallace is a board-certified family physician who has been practicing medicine in Williamsport, PA since 1992. His practice joined FPC in 2006. Outside of his medical practice, Dr. Wallace enjoys spending time with his six children and attending church and Bible study. His hobbies include hunting, fishing, playing guitar, and listening to music. Dr. Wallace is also an Eagle Scout.